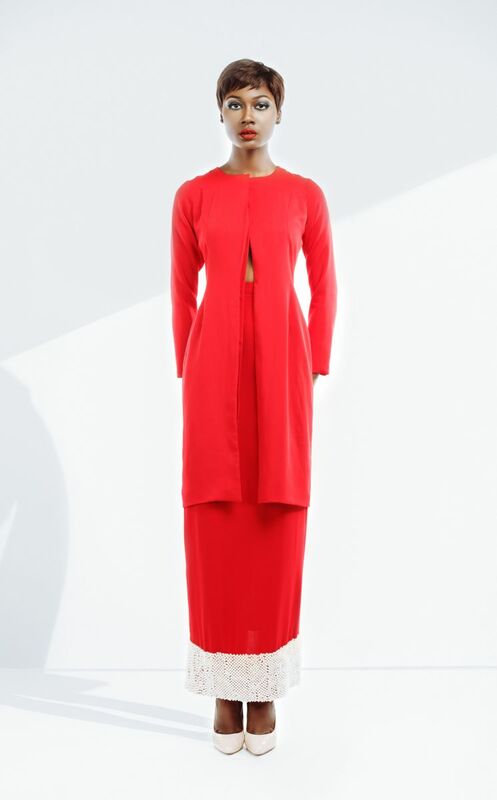 “Ambiguity” – Womenswear label Nuraniyi presents Minimalist Chic Pieces for Resort 2015! 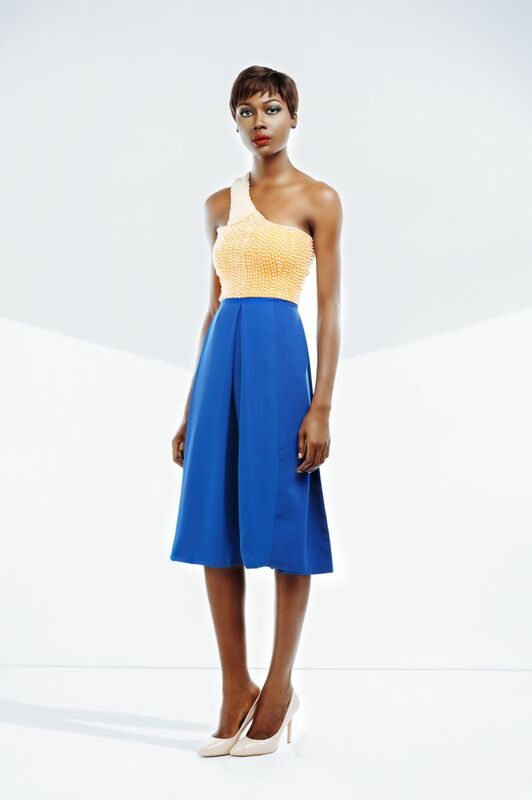 "Ambiguity" - Womenswear label Nuraniyi presents Minimalist Chic Pieces for Resort 2015! 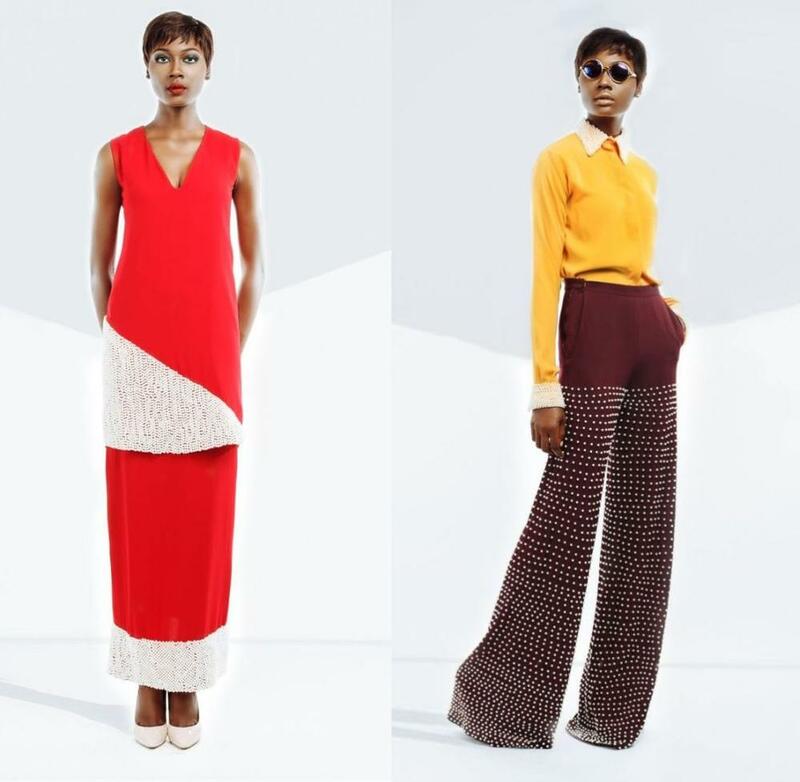 Womenswear brand, Nuraniya, is known for its feminine and statement making pieces. 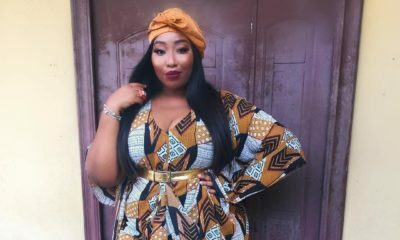 We love seeing their latest offerings on celebs like Toke Makinwa, Bolanle Olukanni and more. 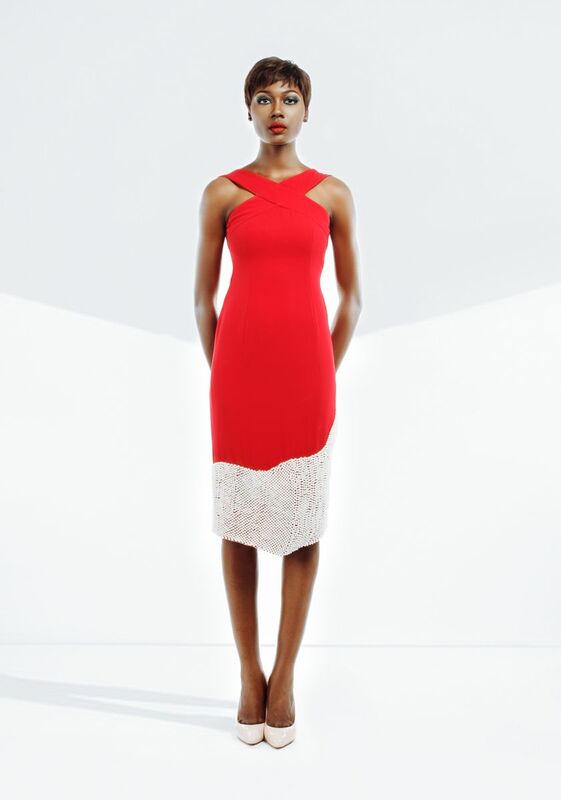 That’s why we are excited to presents their simple yet intricate pieces for Resort 2015. 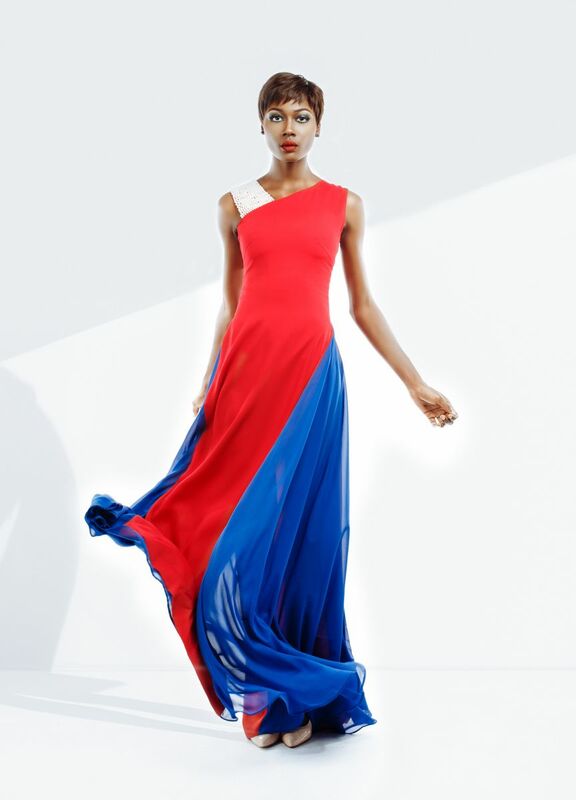 Titled, “Ambiguity“, the collective was inspired by incorporating glamour & colours, into simple and basic pieces. The Nuraniya woman in this collection has an ambiance of simplicity and glamour, both which have been combined to create the “Ambiguity” pieces. 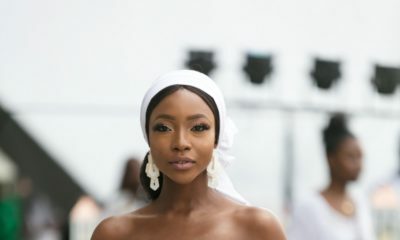 Miss Nigeria USA 2015 Runner-Up Olutosin Araromi is now the Queen | Find Out Why! Meet the South African Doll Maker Who Wants to Improve the Self-Image of Little Girls! Very poor combination of colors as well as poor finishing. 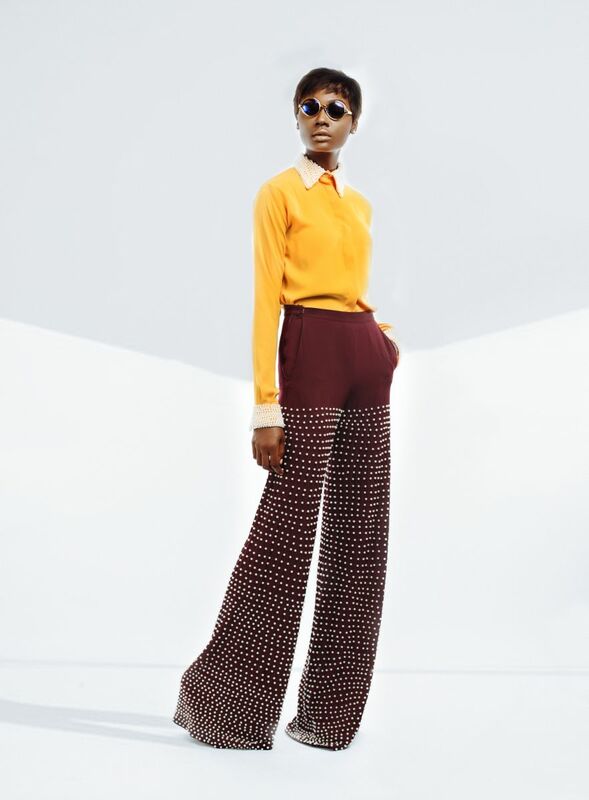 To be honest the only wearable outfit from this ‘collection’ is the black peplum/trousers/jumpsuit piece. I saw a blue version of the black peplum jumpsuit on Bella naija a few weeks ago “designed” by another “designer”. Who is copying who? Model.. on fleek, photography… on fleek, clothes… not so fleek ? I really like some of the pieces. Its a cross between glam but not over doing it.